​The party's State office bearers are listed below, in no particular order. Note that State Presidents have been formally elected by at least 10 local party members. State Coordinators have the responsibility of kick-starting the party in their State and are not elected. 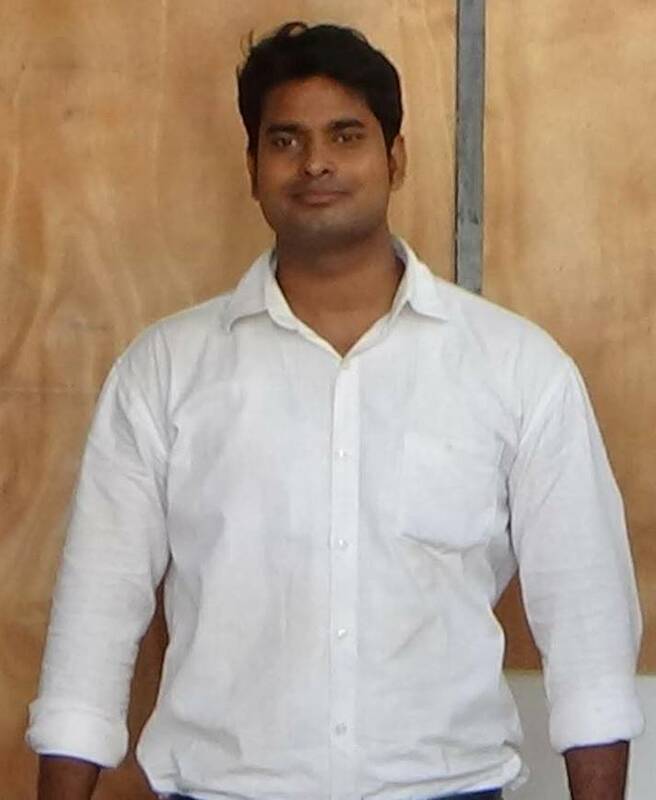 Rabi Kant Bharti has been an educator for a number of years and is now SBP's Lok Sabha candidate from Bhadohi for the 2019 Lok Sabha elections. 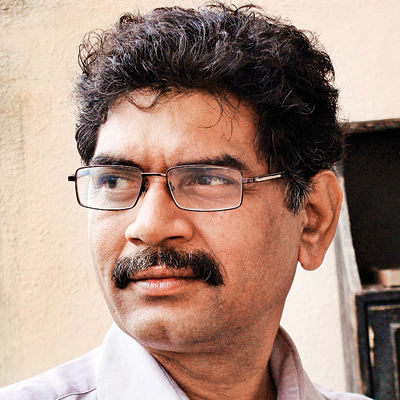 Sanjay is a well known Marathi writer with numerous books to his credit. 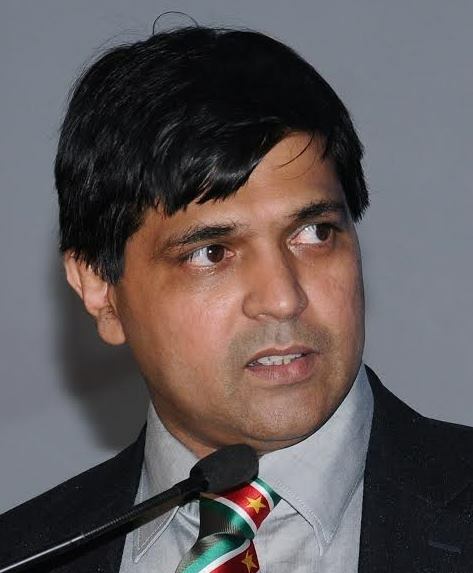 He writes fortnightly for Daily Divya Marathi and weekly for Daily Sanchar. So far over one and half thousand articles have been published. Sanjay has also written screen plays for one English movie and two Marathi movies. Asif Iqbal is the President of the Indian Economic Trade Organisation (IETO), an enterprise that serves in 39 countries of the world. 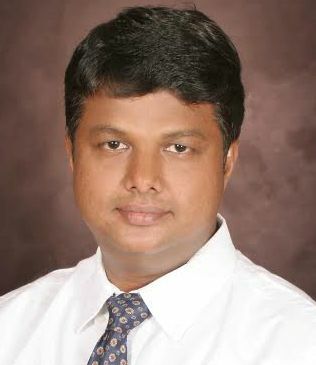 Asif is an architect by profession and held several management positions with Martins group in France, UNDP. He has been a director of both listed and private companies as well as member of a number of industry, academic and non-profit boards. Asif believes that liberalsm creates a framework to look for solutions to scale down the role of the government and to direct it more narrowly and intensely. In socialism, the state tries to do too much and therefore does it badly. Asif want the people to have real freedom. 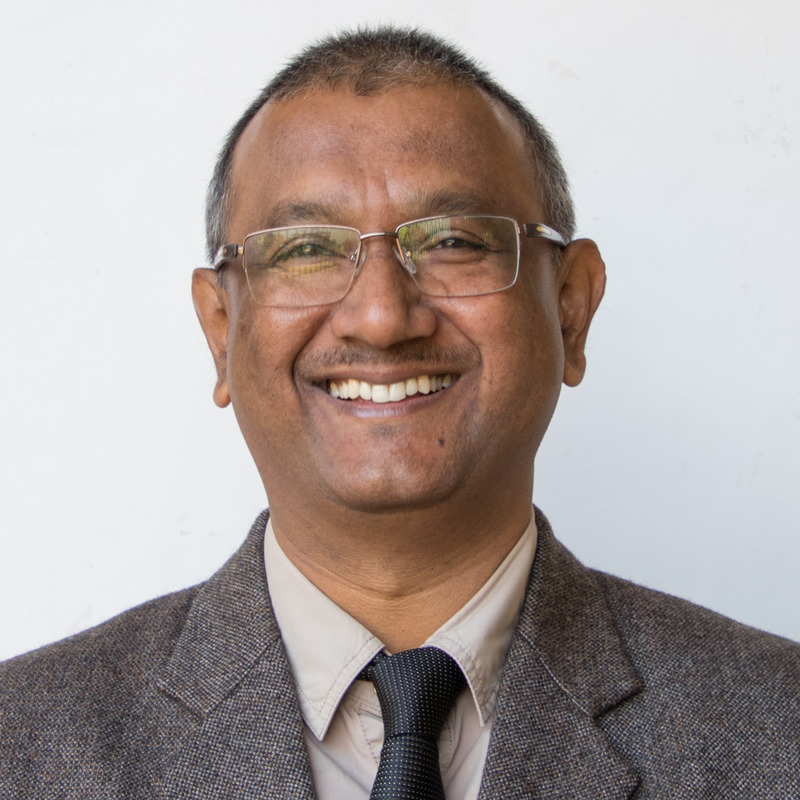 Pankaj Das has spent almost all his working life in schools - as teacher, Vice Principal, Principal, and now Director, Modern English School, Kahilipara, Guwahati. 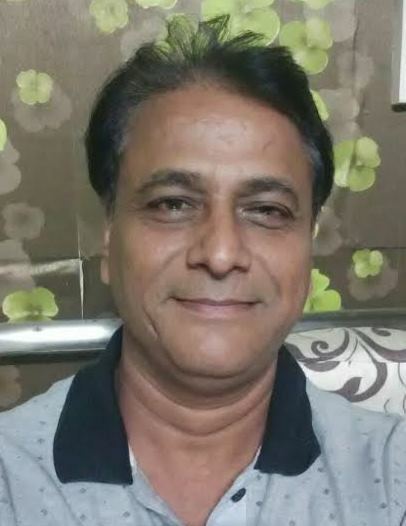 He is also currently the President, All Assam Private Schools Association and the Assam representative of National Independent Schools Association. Before joining the Modern English School he had worked in an NGO for three years. During that period he realised that India needs to change its policies. He came across SBP's work through an article in Times of India and has decided that Swarna Bharat Party offers India the kind of policies he wants.